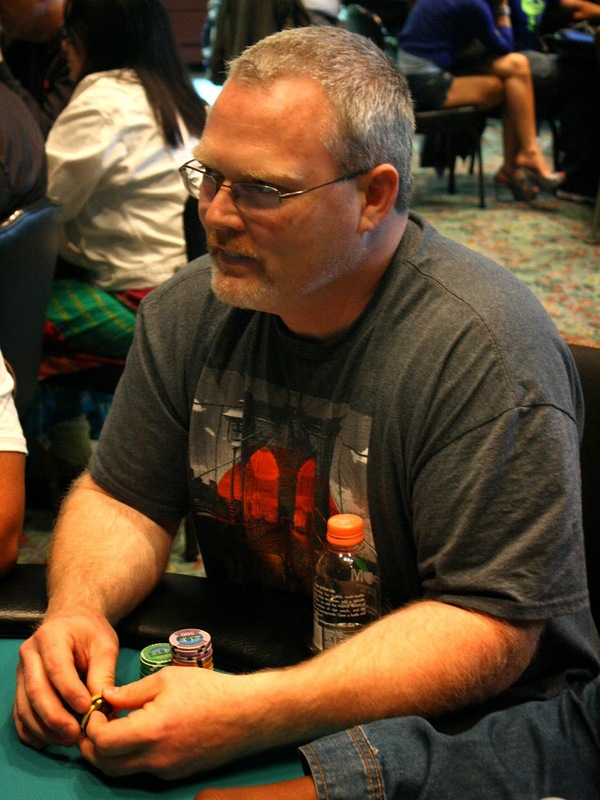 Chris Schonbach was all in preflop holding [As][9c] and was only 6% to survive as Stan Shaw had [Ah][Ac]. The flop was a dream for the underdog as it fell [Ts][6s][8s], and Chris's odds shot up to 47%. Amazingly, the [3s] came right away on the turn to give Chris the winning flush. 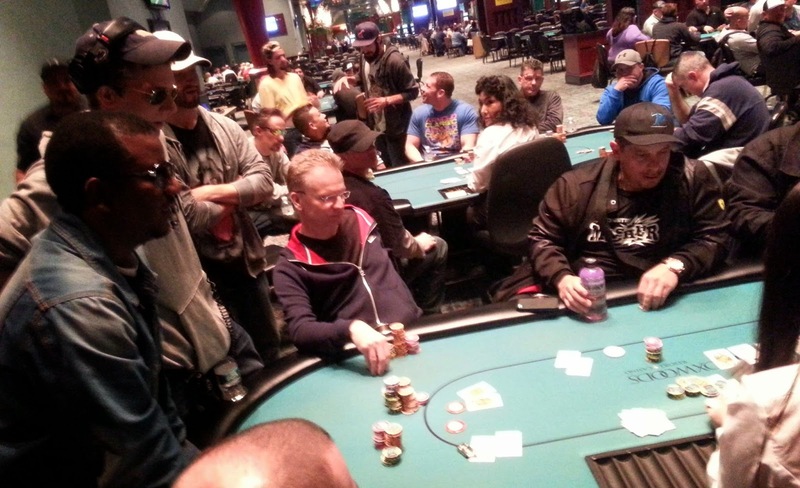 The [Qs] hit on the river and the rest of the table joked that it was chop as both players had a flush. Jake Vo was all in preflop holding [Qd][Jd] and was up against two better diamonds. Stan Shaw held [Ad][Td] and had Jake covered, so he would need to hit to survive. The board ran out [8c][7h][Ts][6s][6h] and Stan knocked Jake out with two pair. Jake will earn $15,221 for his 5th place finish today. Will had the best hand with second pair, but Mario could win with a ten or a jack. The turn brought the [5c], which meant Mario picked up a flush draw and had 15 outs in total. 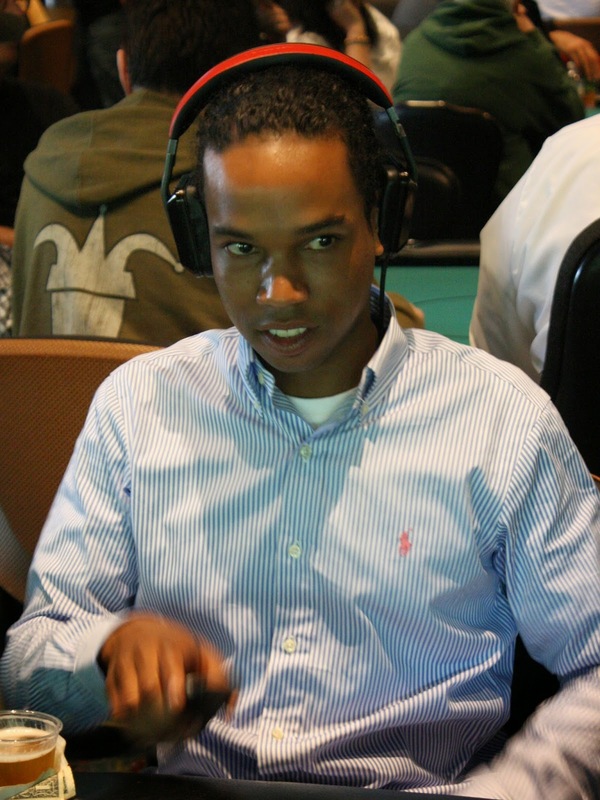 The [Qd] was not one of those outs, and he will have to settle for 6th place and the $12,125 that comes along with it. 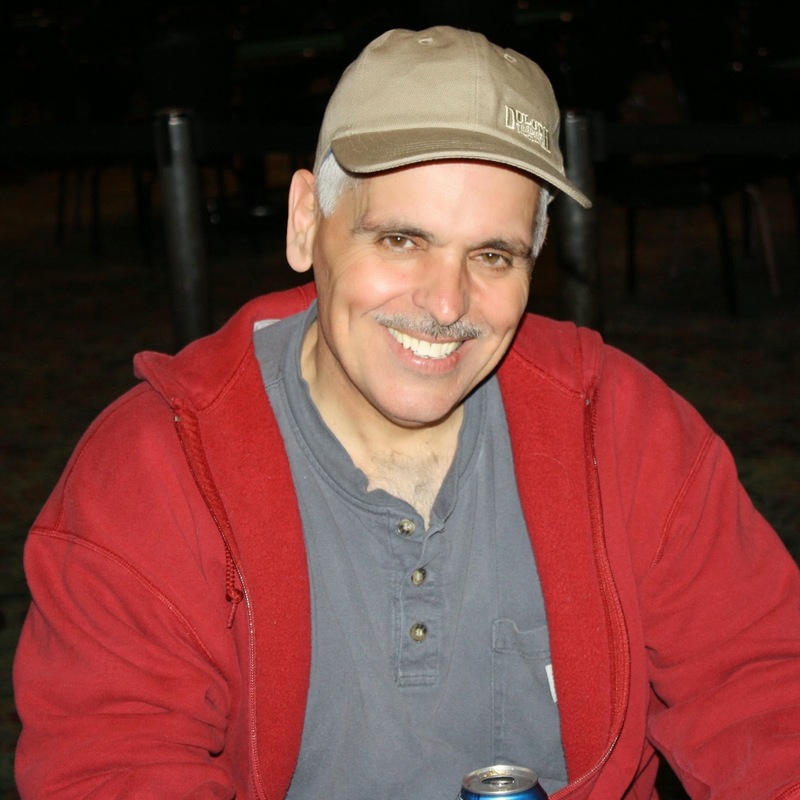 Frank Gangemi was all in preflop holding [As][3c] and needed to improve against Will "The Thrill" Failla's [Ad][Kh]. The [Ah][6d][2d] flop gave Frank a backdoor draw to a straight, and the [4h] gave him that backdoor draw. Frank would need a trey or a five to survive, but the [Ts] hit the river to eliminate Frank in 7th place. He will earn $9,803 for his efforts. The remaining 7 players at the final table are now on break. When they return, blinds will be 20,000/40,000 with a 5,000 ante. Mario Crisafi has doubled up when his [Ts][Tc] held up against his opponent's [8h][8d]. The board ran out [Kh][Kd][5c][Qc][Qd] to give him the winning two pair with a ten kicker. Mario now sits on approximately 500,000. Will "The Thrill" Failla raised preflop and then called Robert Corcione's allin to put him at risk. It was another race as Robert held [3h][3d] to Will's [Ah][Js]. Will caught a pair on the [Jc][8s][Tc] flop, and it held up through the [2c] turn and [8d] river. 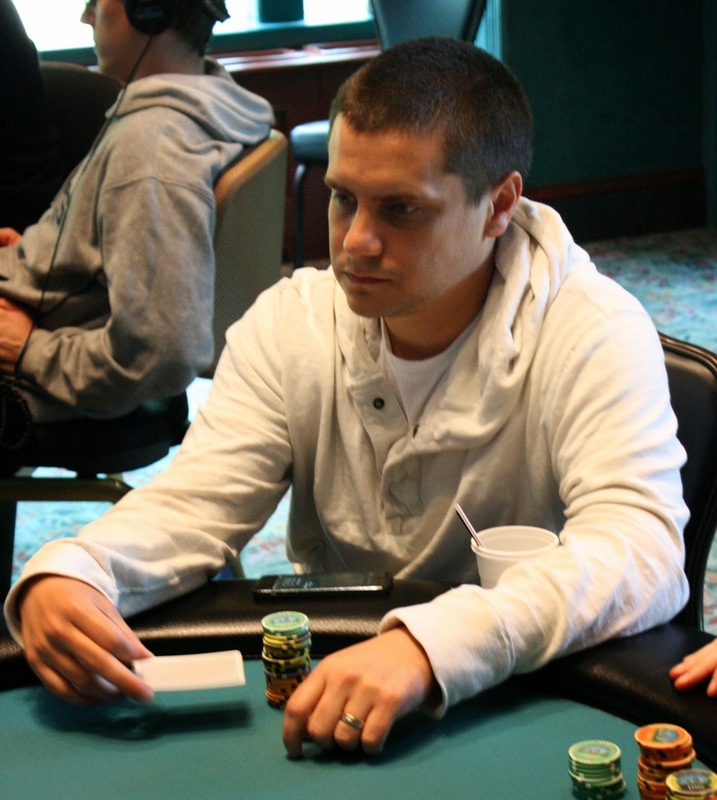 Robert will earn $7,874 for his 8th place finish today. Stan Shaw was all in preflop and Dan Chalifour called all in for less. It was a race as Stan held [6s][6h] to Dan's [Ac][9c]. The flop fell [Qh][8d][Qs] giving Dan nine outs, and the [2c] on the turn changed nothing. 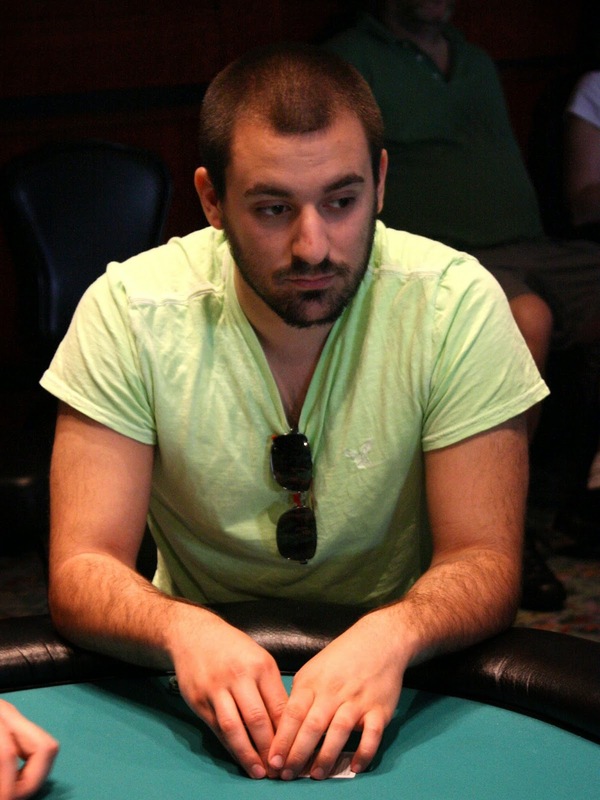 The [3s] hit the river to eliminate Dan in 9th place, good for $6,199. 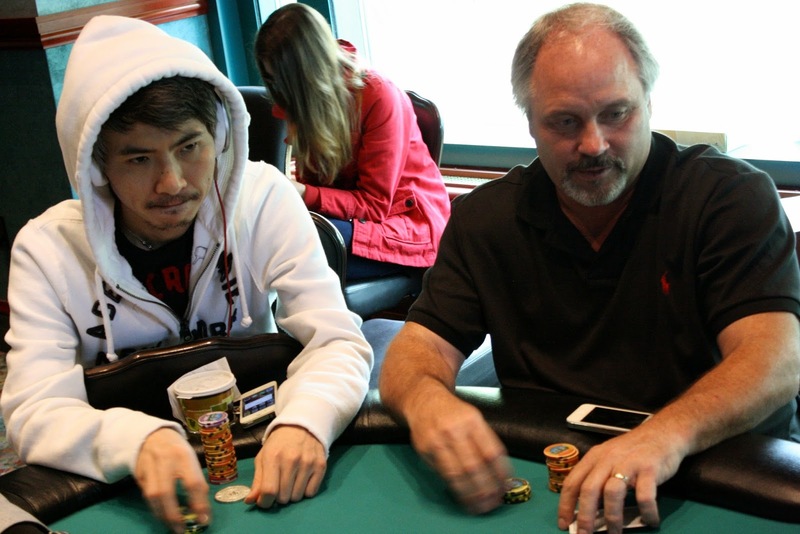 Jake Vo moved all in preflop and action folded around to Tom Dobrilovic. He squeezed his cards and found pocket aces. Tom was covered, so he was the all in player, and had to fade Jake's pocket tens. Disaster struck for Tom as a ten hit the flop, and no ace came on the turn or river to save him. Tom will earn $4,385 for his 10th place finish today. 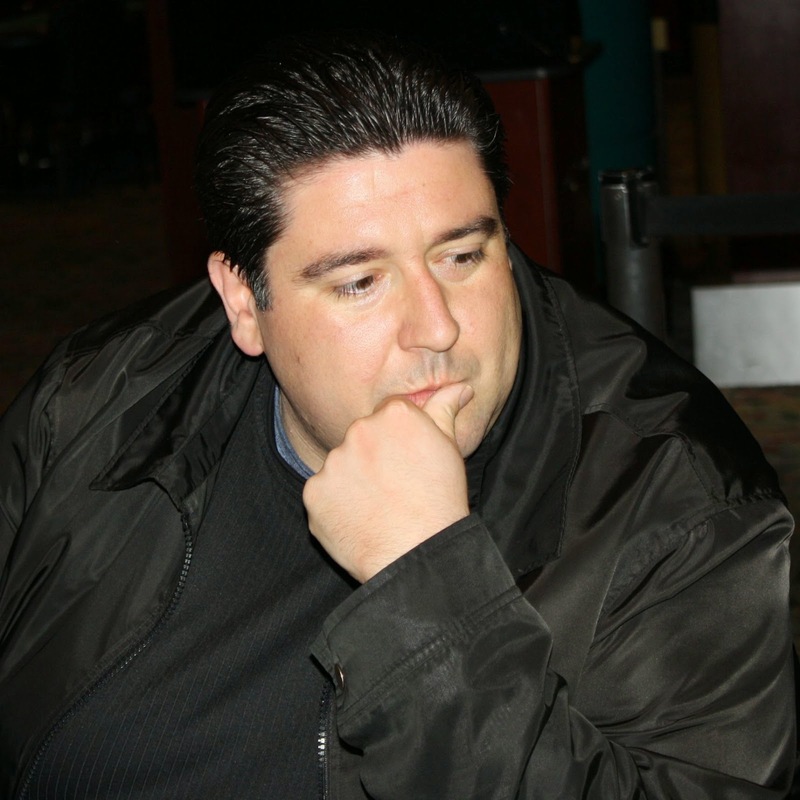 Frank Gangemi had claimed to have folded ace king as well, and Will would need a queen to bring this final table to 9 players. Will asked the dealer if she knew what the queen of diamonds looked like, but apparently she did not as she dealt the [8c][6h][8s] flop. Will asked for a six now, but the [Th] hit the turn. 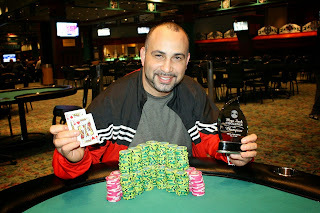 The [5d] peeled off on the river to let ace king high win the pot. It was a race, and Jake took a strong lead on the [2h][Qd][7h] flop. Tom would need a five or running straight cards, but the turn [4d] and river [9s] left him paying off the all in. After the hand, Tom was down to around 450,000. 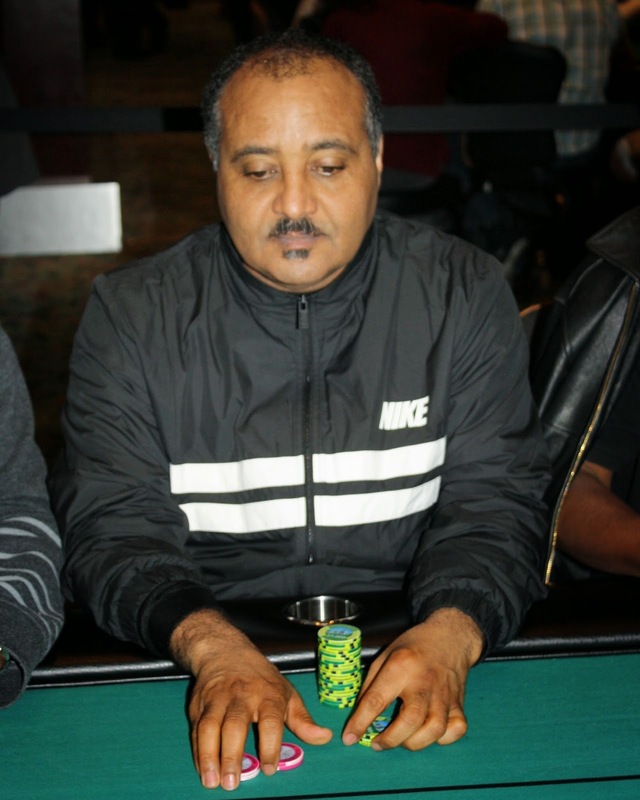 Stan Shaw opened the pot before Mario Crisafi moved all in. Stan made the call and showed [Jh][Jd] but was behind Mario's [Qs][Qc]. The queens stayed in front on a [7d][2h][8h] flop, but Stan picked up a flush on when the turn fell [Ah]. 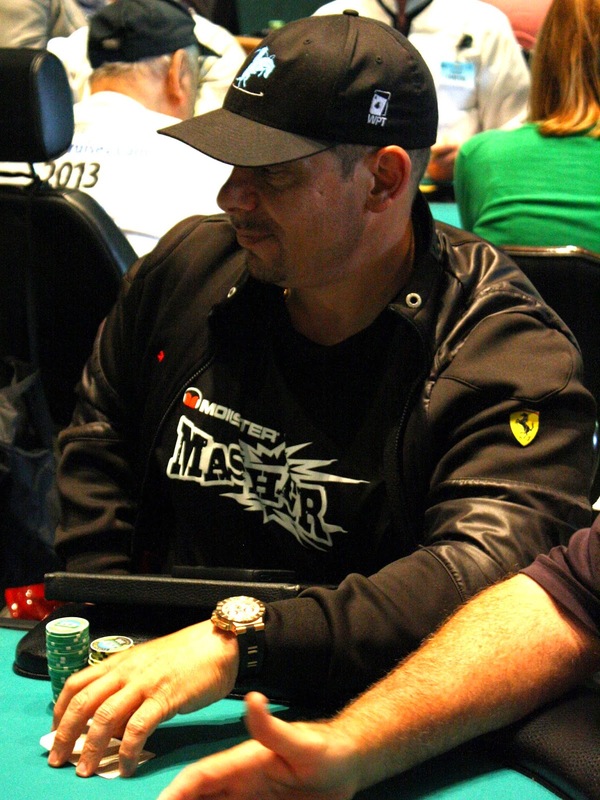 The river was red, but the [5d] was not a heart, and so Mario will earn the first doubleup at this final table. He now sits on approximately 500,000. 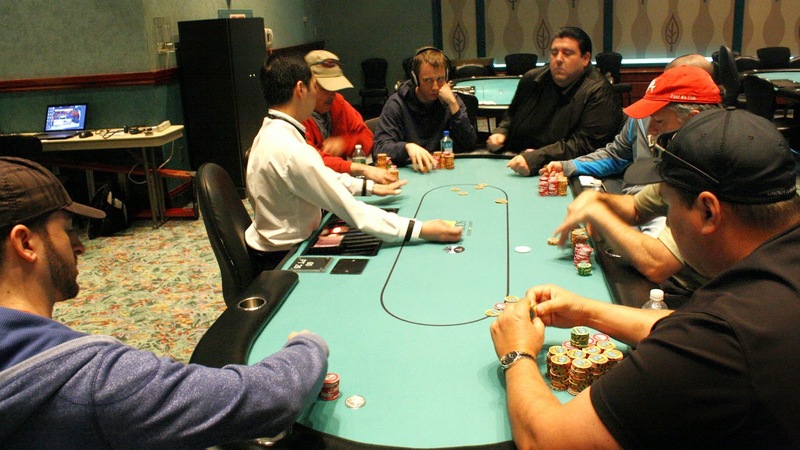 All 10 players are back from their dinner break and are now playing the final table. There are still 10 minutes left in 10,000/20,000 blinds with a 3,000 ante. 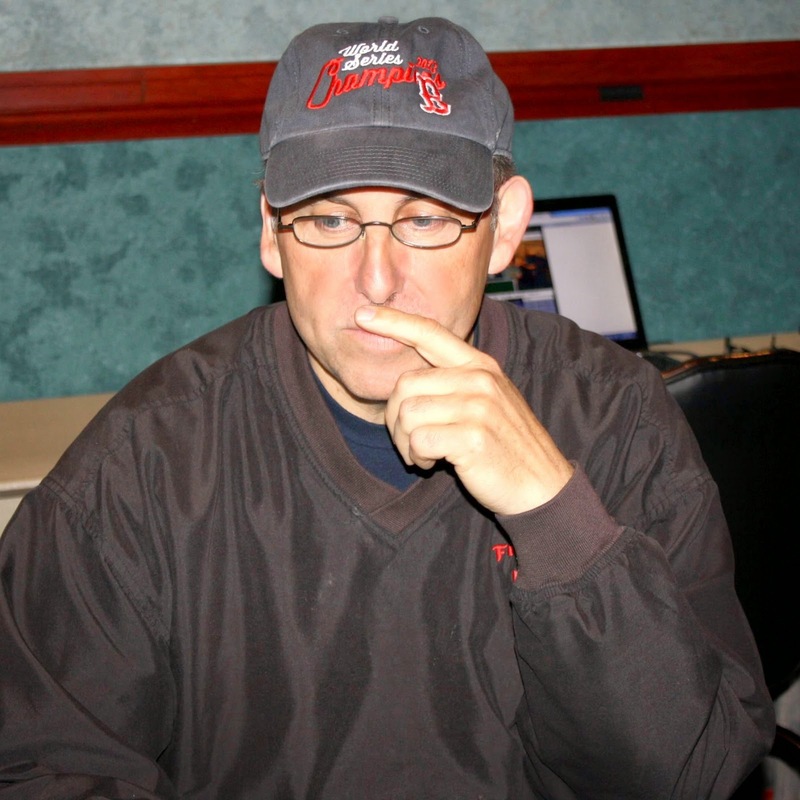 You can watch the Final Table live at www.FoxwoodsLive.com. With the elimination of our 11th place finisher (A8 < KK), the final table has been reached. Players are now redrawing for seats at the final table. The final 10 are taking a one hour dinner break and will resume play at approximately 8:30pm EST. The chip leader sits on over 1,300,000! 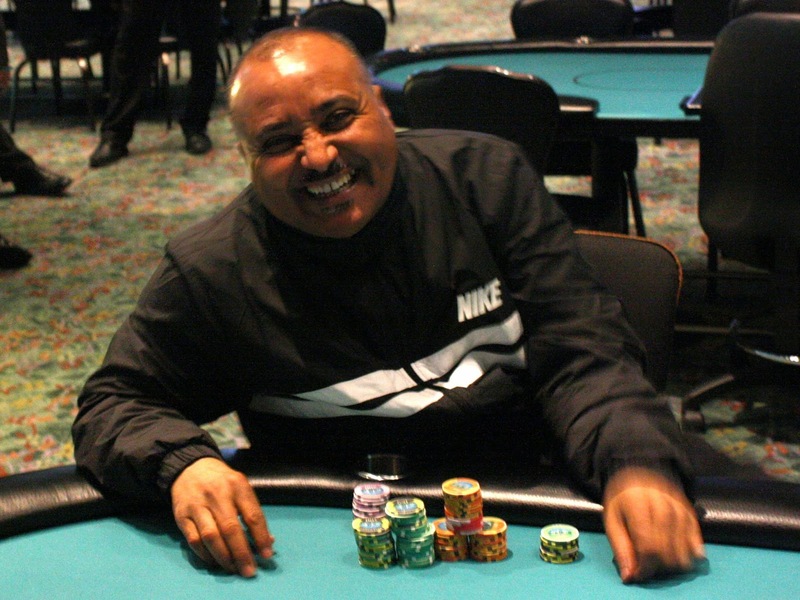 With the elimination of our 19th place finisher, we are now at the final two tables. Players are redrawing for seats and play will continue shortly at 5,000/10,000 with a 1,000 ante. There are 22 players remaining, and they are now on break. When they return, blinds will be 5,000/10,000 with a 1,000 ante. Hand for hand didn't even happen as the players in 29th and 28th place were eliminated just before hand for hand. 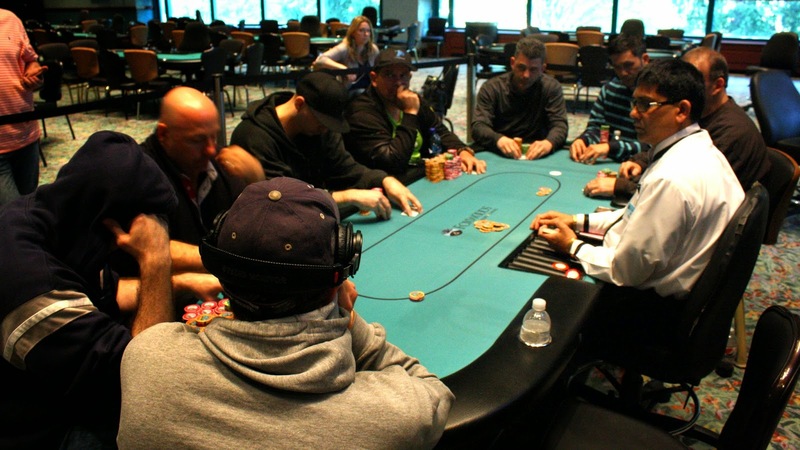 The remaining 27 players are now in the money and are each guaranteed $2,579. You can now watch our Featured Table live at www.FoxwoodsLive.com. 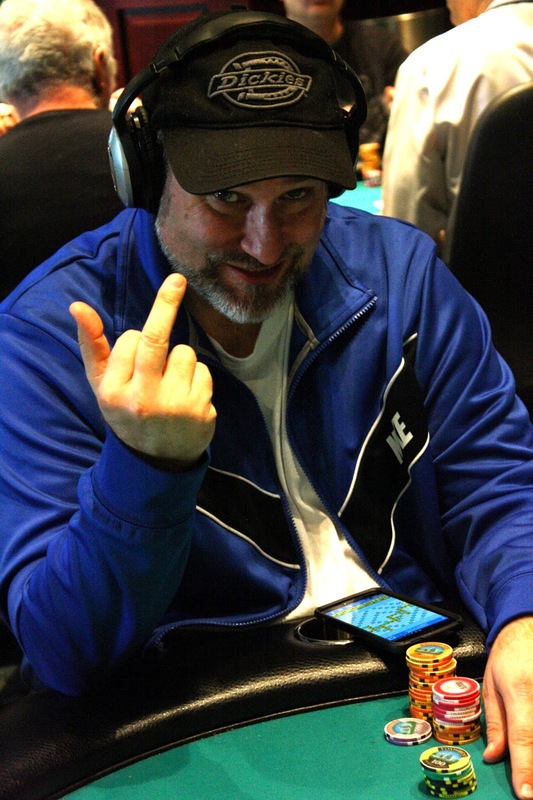 Cards are back in the air for Day 2 of the $1,200 Mega Stack. 58 players remain and the top 27 players will make the money. 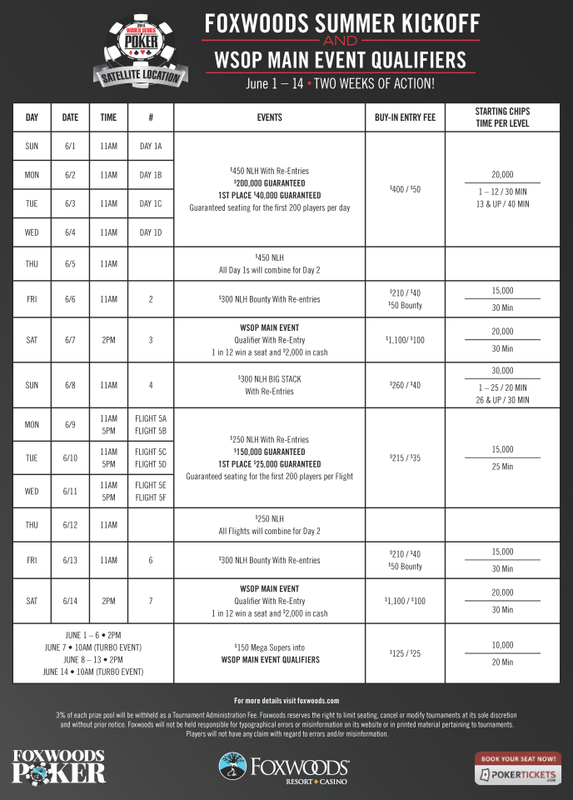 Blinds will begin at 2,000/4,000 with a 500 ante, and levels will last 50 minutes. With 10 minutes left on the clock, a card has been drawn. Three more hands will be played before players will bag up their chips for the night. The board reads 49 players remaining, and a complete list of chip counts and seating assignments will be posted shortly. Play resumes at 12pm EST. The remaining 54 players are on their last break of the night. 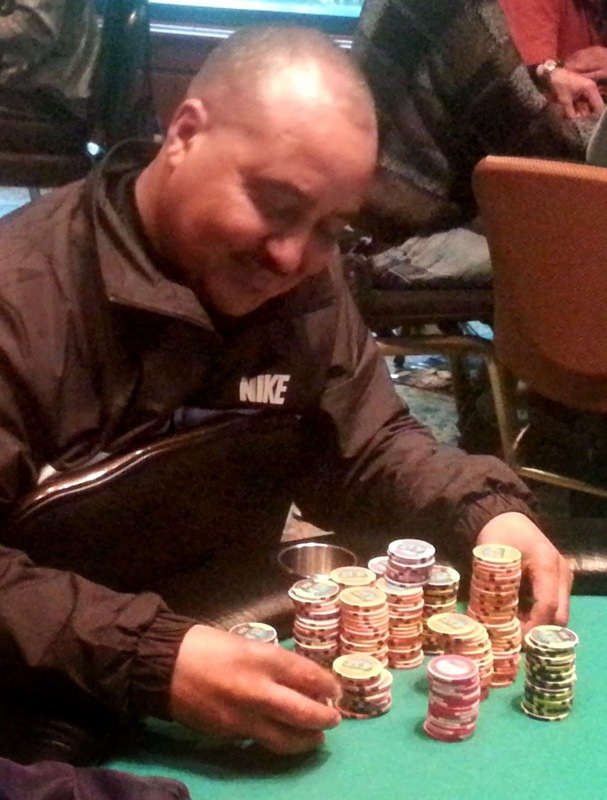 Tournament staff are coloring up and racing off the 100 chips. The field will play one more level after break before bagging up for the night: 1,500/3,000 with a 500 ante. We saw another notable in Dena Pearlman walking away from the tables. Apparently she had made a straight with pocket kings against her opponent's turned flush to be eliminated. 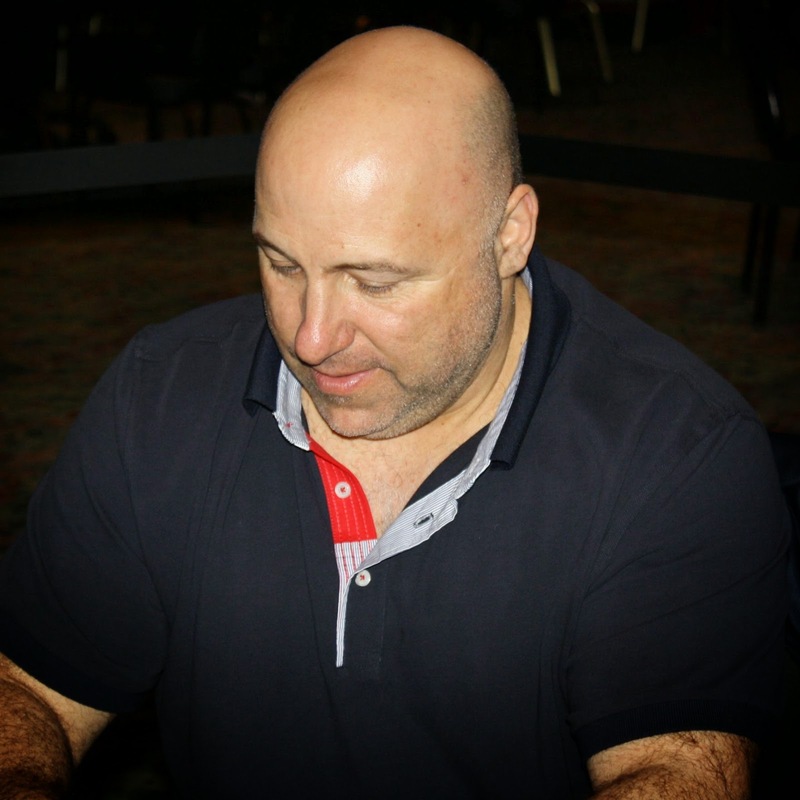 We walked by Will "The Thrill" Failla's table to see him all in for around 12,000. The way the money got in was pretty crazy. Apparently, Will had flopped a flush the previous hand and got it all in against his opponent's flopped set on the turn and ended up losing. Before the cards were dealt, he committed the rest of his chips, only to see two other players move all in as well. 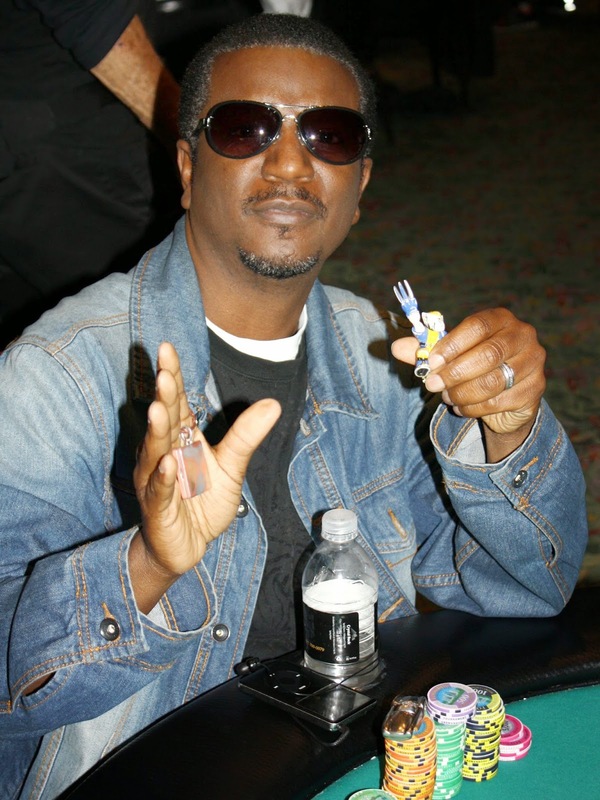 Will squeezed his cards and flipped over [As][Ac] much to the table's surprise. The board ran out a pure [Qc][2c][3d][4h][8s] to earn Will the triple up. 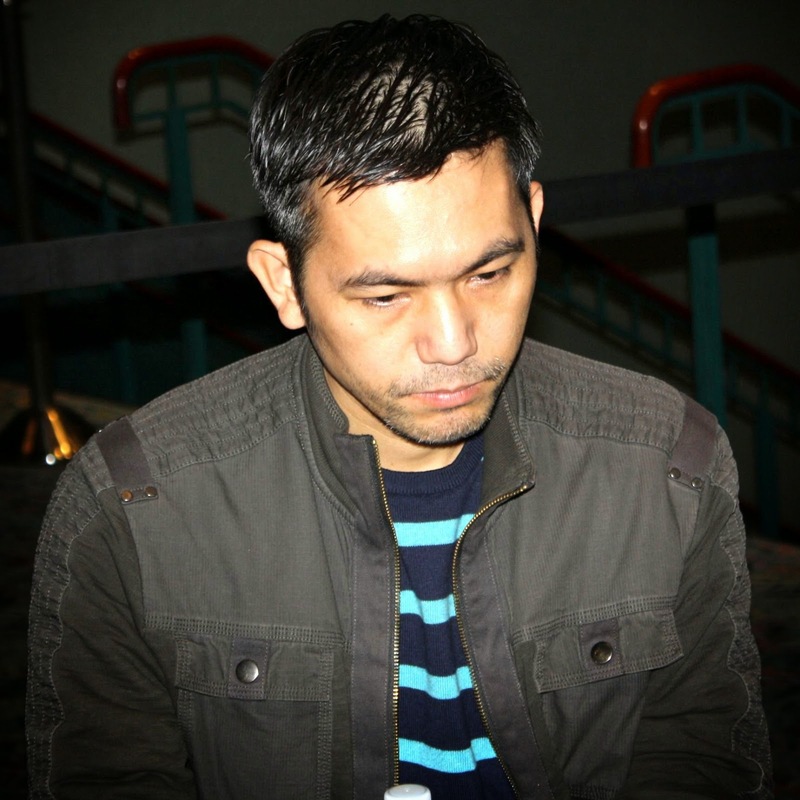 Sherwin was crippled as he lost the large side pot, and was eliminated a short time after. Players are now on their second to last break of the night. When they return, blinds will be 1,000/2,000 with a 300 ante. Players are back from their dinner break. Blinds are now 600/1,200 with a 200 ante. The board reads 103 players remaining, and they are now on their one hour dinner break. Play will resume at approximately 8:25pm EST, when the blinds will be 600/1,200 with a 200 ante. We didn't catch the hand but we saw Vinny Maglio walking away from the tournament area. He has been eliminated from the main event. Players are now on a 15 minute break. When they return, blinds will be 400/800 with a 100 ante. Levels for the rest of the tournament will be 50 minutes in length. Players are now on their second break of the day. When they will return, blinds will be 200/400 with a 50 ante. Event #9 $1,200 NLH is now under way. 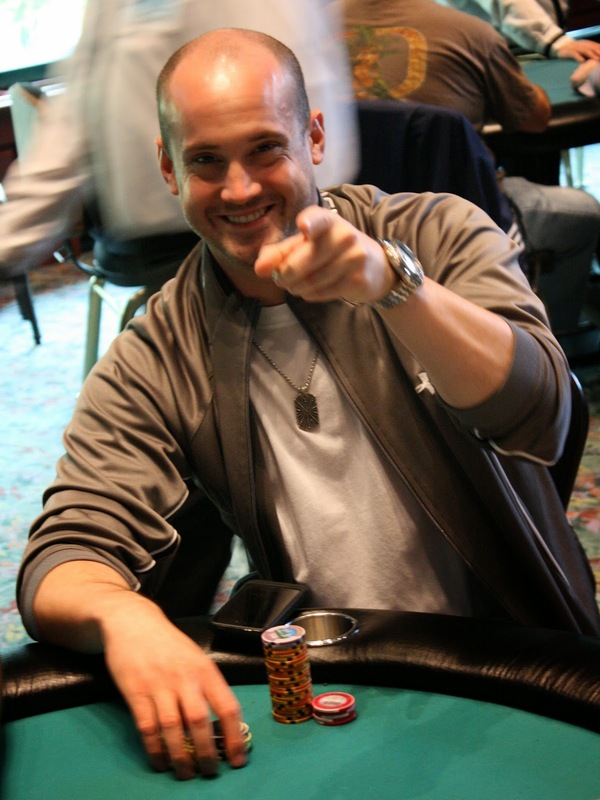 This tournament is the Main Event of this series, and has a $200,000 Guarantee. 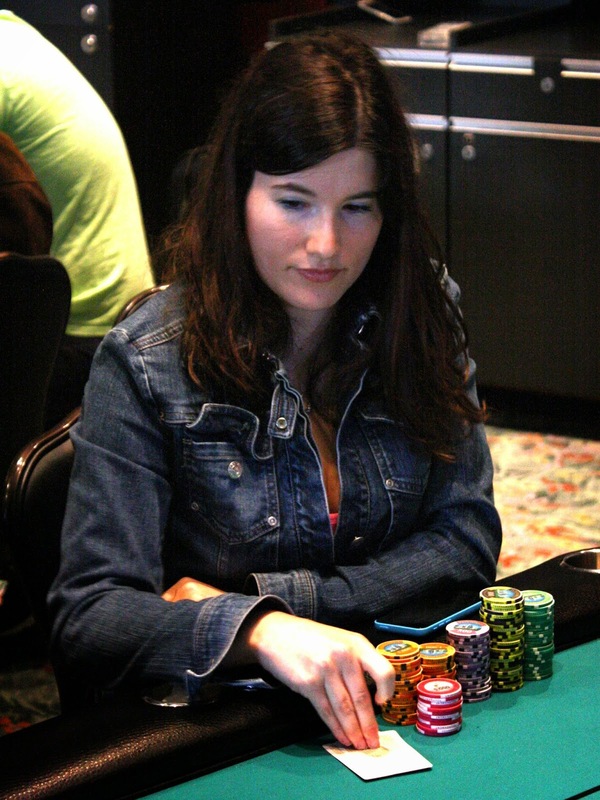 Players start with 30,000 chips and play nine 40 minute levels, while the rest are 50 minutes. Registration is open until the end of level 9. You can watch our Featured Table live at www.FoxwoodsLive.com.